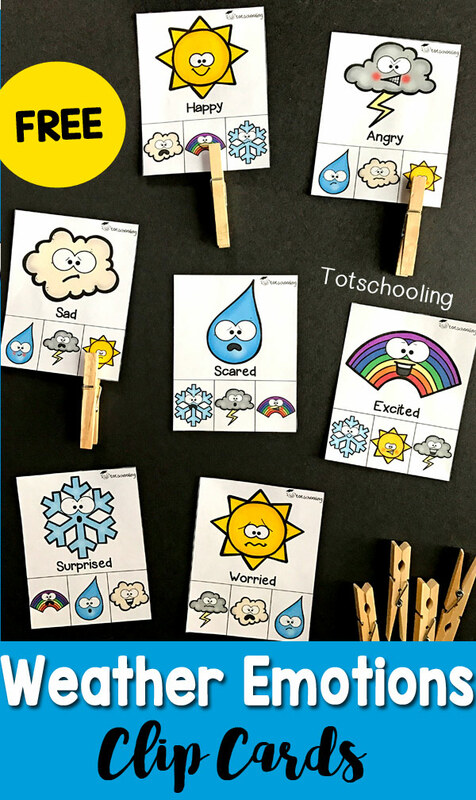 These fun clip cards will get your toddlers and preschoolers learning about emotions and the weather while also building fine motor skills! 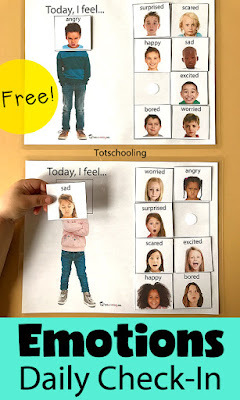 This set of FREE printable clip cards feature 6 cute weather emojis with 8 different facial expressions to represent feelings. Toddlers and preschoolers will have a blast matching the emotions on the weather faces! Thank you so much! 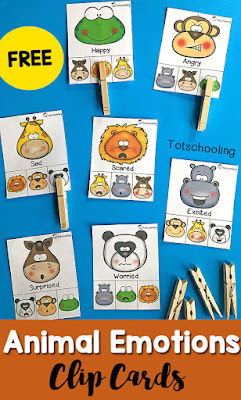 I'm currently keeping my toddler granddaughters and they love your worksheets!